Norene Lawrence “likes being first in everything”, so she was more than happy to be the first resident to move into Baptcare Brookview Community. 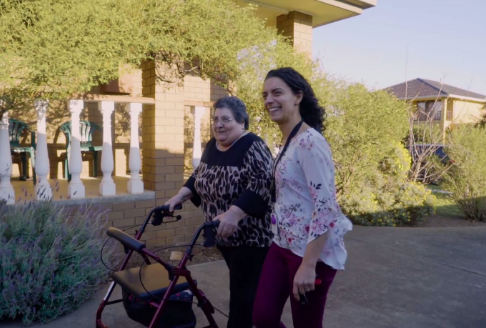 Norene and her children decided it was time for her to move into residential aged care when it became clear she was struggling to live at home on her own. “I couldn’t look after myself at home and there was no-one to look after me. I was sinking down and down and not eating properly,” says Norene. 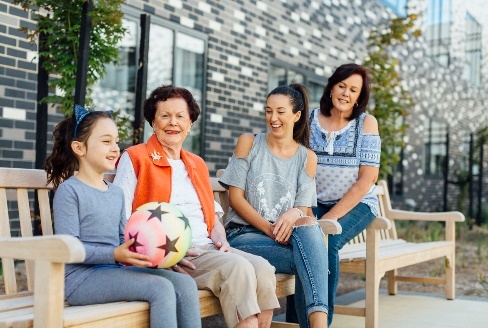 The features of Baptcare Brookview Community that stood out to Norene’s family were the cleanliness of the facility and the views of the beautiful surroundings, says Norene. She adds that her favourite aspect is the on-site hairdressing salon, which she already frequents. Norene says that the care she receives at Baptcare Brookview Community is outstanding. 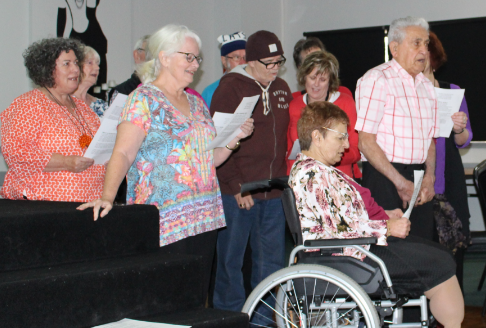 “The staff are so accommodating – nothing is a trouble,” says Norene.